Great Ocean Views! 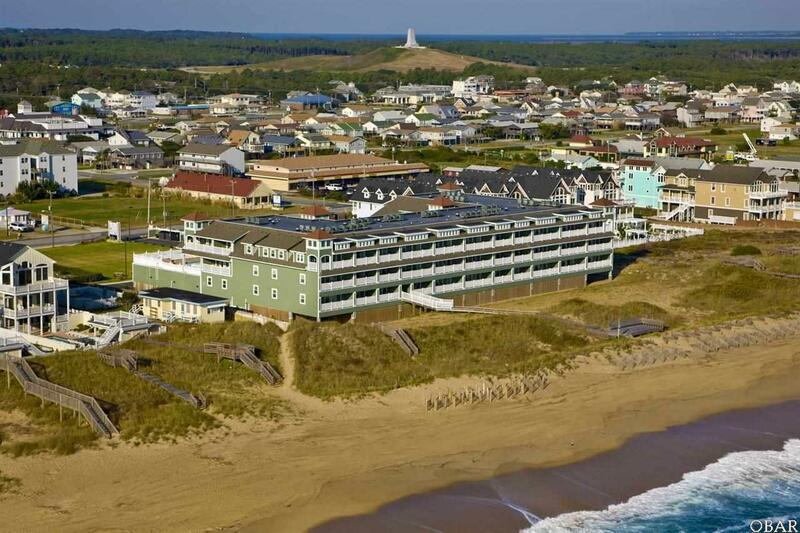 First Flight Retreat oceanfront condos offer a retreat like no other. 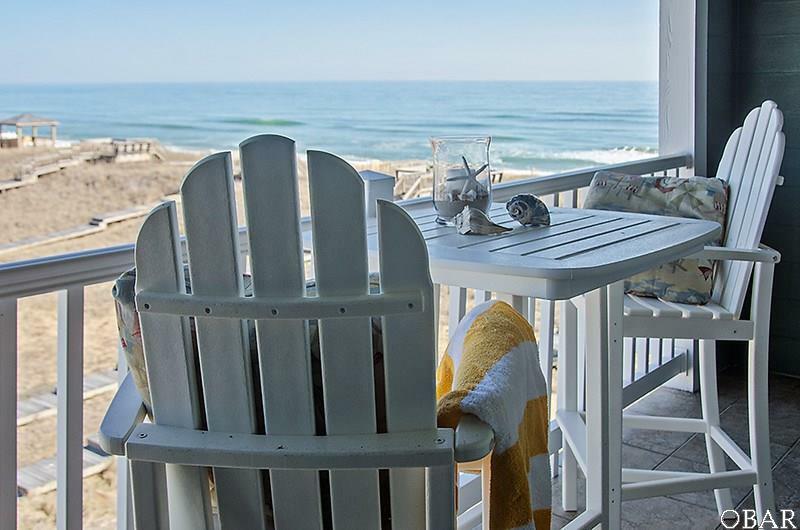 The sophisticated buyer will appreciate the well-appointed furnishings & details throughout. 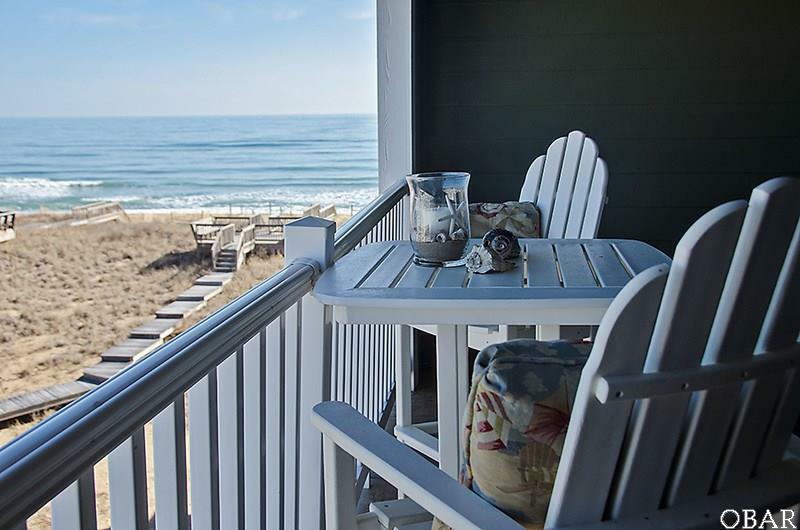 Granite counter tops, ceramic tile flooring, stainless appliances, private oceanfront terrace. Heated saltwater pool, spa, fitness center & game room. 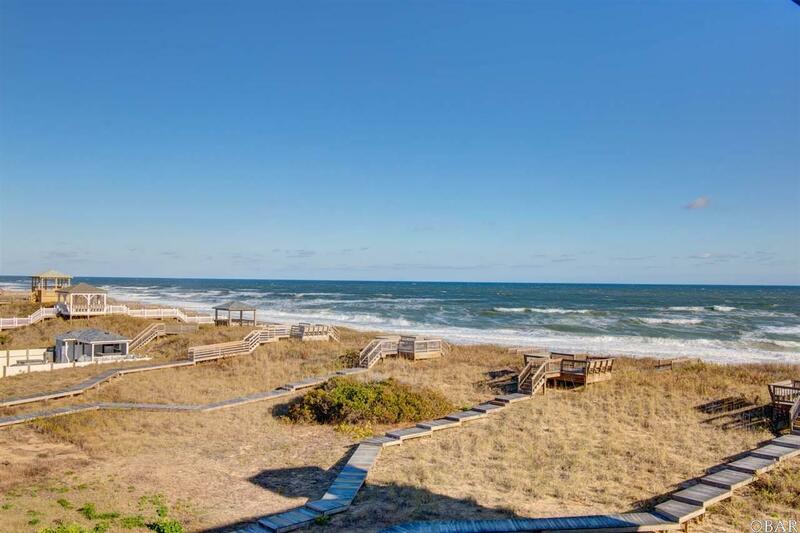 If an Oceanfront HOME Is Your Dream, call today for more information! 30 Year Financing Available.